A hard drive failure can be the most nerve racking thing that can happen to a computer owner. Being uncertain if you will be able to recover your documents, photos, music, videos, and files is not something you want to deal with. Luckily there is help. 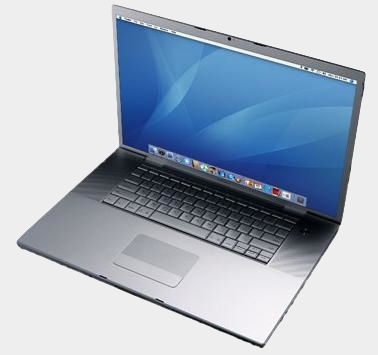 Using Apple data recovery services such as www.macrepairglasgow.co.uk can help your data back to you. A hard drive failure occurs when the hard drive no longer runs correctly. This can happen when the head of the drive stops spinning correctly and the hard drive ceases to work. There are a number of things to look for if you think your hard drive may not be working properly. These include: spinning cog spinning on start up, black screen on start up, blue screen on start up, stuck on apple logo on startup, flashing folder on start up, operating system freezes up on spinning color wheel, kernel panic message(if this happens you should immediately turn off your machine). It should be noted that, you should always back up your data on a regular basis. Data recover services such as www.macrepairglasgow.co.uk can be very good at recovering data, but no data recover service can guarantee 100% recovery. If you are in the situation where you need hard drive recovery, it is likely your recovery will need to be conducting on site, by a trained professional. Data recovery service www.macrepairglasgow.co.uk has been able to recover data from the following failures and error messages: not a HFS volume, drive not installed, bad file name, cannot access drive, disc error occurred, segment load error, not a Macintosh disc, internal file system error, no such volume, disc is unreadable by this computer, disc cannot be accessed due to disc read error, r/w requested for an offline drive, and more. In the event of a hard drive failure it is best to know where to go. That is where a good data recovery service such as www.macrepairglasgow.co.uk is good to know, in the event of a failure. Just always remember, keep your data backed up, and always seek professional help in the event of a hard drive failure.